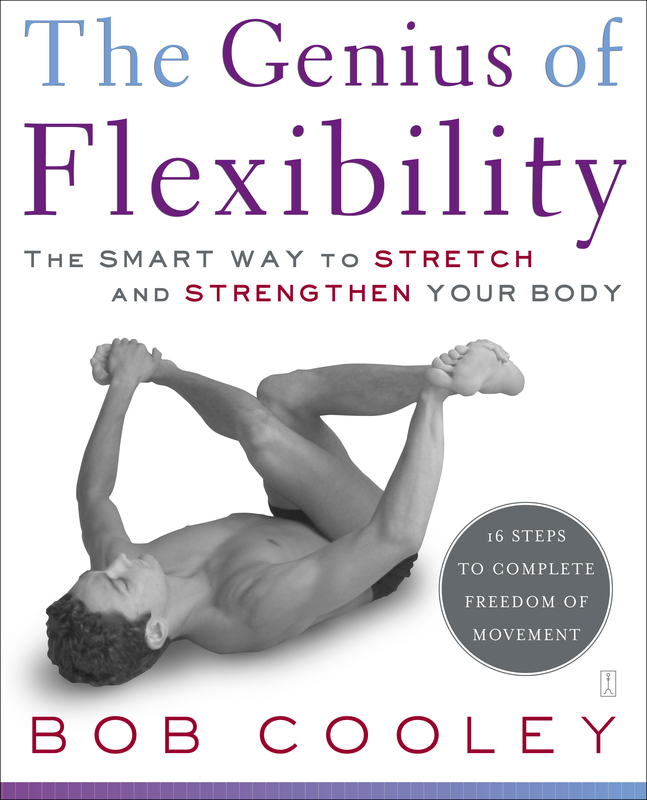 Utilizing a revolutionary technique that has been user-tested by thousands of people from Olympic athletes to people suffering from serious injury, The Genius of Flexibility presents a sixteen step stretching regimen that dramatically improves flexibility and strength while improving physiological and psychological health. Something The World Hasn't Yet Seen—You Can Forever Be More Flexible. The Technique: RESISTANCE STRETCHING® offers immediate, cumulative, and permanent increases in flexibility, takes the pain out of stretching, and protects you from injuring yourself by overstretching. The Program: THE MERIDIAN FLEXIBILITY SYSTEM® provides stretches for sixteen unique muscle groups with physiological and psychological benefits. "The best trainers in the world have put their hands on me from Sweden to Japan. And nobody knows what Bob knows." "It is my strong impression that you have uncovered an entirely new discipline of healthcare." "Without the flexibility training that Bob developed for me, I could have never accomplished the five Olympic medals I won in Sydney....I also know that Bob's program single-handedly developed me psychologically in very specific ways. With this mental edge, I felt unbelievable. There was no part of me that wasn't improved....What he has figured out about stretching no one knows yet. The world will give Bob the Gold." "I do not think that I could have made my fourth Olympic Team without Bob's help. 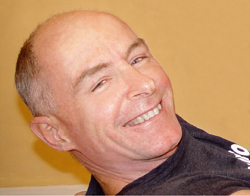 Thank you, Bob, for allowing me to feel and perform better than I ever thought possible." "What Bob has created is not a trend -- it will change the way the world will exercise forever!"